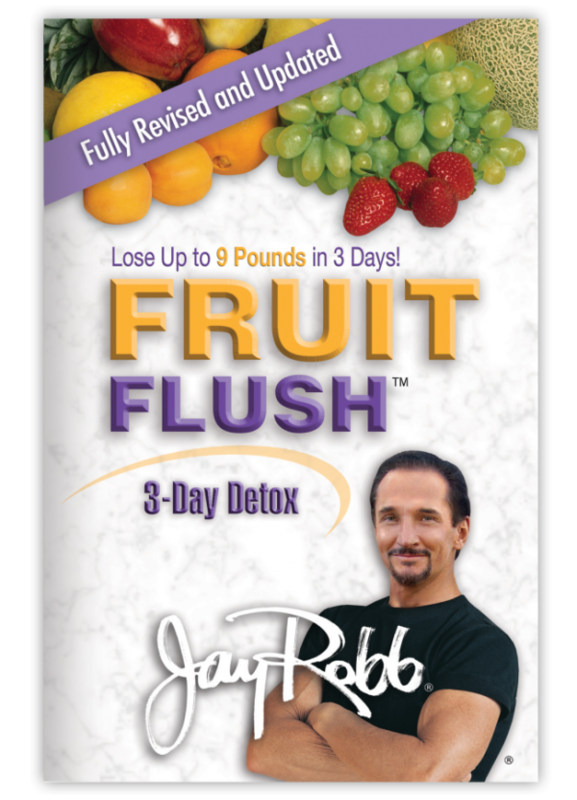 Lose Up To 9 Pounds In 3 Days! Kick-start a new diet or exercise program! Look great at a reunion, or special event!